The internet went into a state of amusement when President Trump went off script during a joint press conference 2017 suggesting that he is, or was, close friends with Pavarotti — one of the world’s greatest tenors who died 10 years ago. As any grammar nerd will tell you, verbs do the heavy lifting in a sentence and to leave one out is a little like a BMW driver who feels like turn signals are only for Toyotas. They’re for the little people. And now we are left to finish his sentences for him. The question begs answering, so I dug a little deeper to find out just how close Trump and Pavarotti really were. The results show they were friends, but like many BFFs, their relationship was complicated. Trump first met Pavarotti when he hired him to sing at the Mark Etess Arena at his Atlantic City Taj Mahal Casino on November 11, 2000. Pavarotti had been performing in Atlantic City since 1983, and worked with Hungarian promoter Tibor Rudas, of the Three Tenors fame. Trump had flown his then model girlfriend, Melania Knauss on a private jet for the promise of a star-studded performance with one of the highest paid artists in the world. Pavarotti’s performance fee was in the range of $1.5 M, and tickets for the event sold for a cool $1,000 each. Trump was allegedly furious at the lacklustre performance and stormed backstage to confront Pavarotti. Pavarotti apologized and blamed the disaster on his having a cold. Trump reportedly asked him to refund half of his $1M performance fee. Instead, Pavarotti offered to come back the following year to sing again for free for the same audience. Pavarotti made good on his Taj Mahal do-over in February 2001. 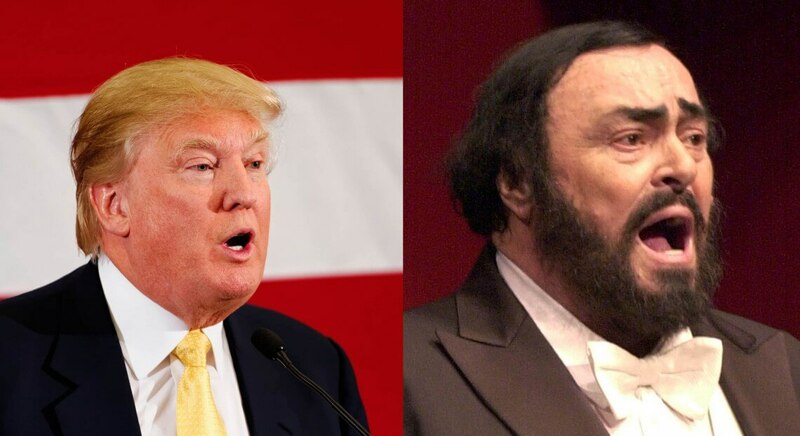 The second Pavarotti-Trump connection is not so cut and dry, and may suggest they had a falling out, or were not a chummy as Trump would have us believe. Trump had been using a recording of Pavarotti’s famous Nessun Dorma aria as hype-music for his events on the 2016 presidential campaign trail. Pavarotti had long since passed away, but Pavarotti’s widow, Nicoletta Mantovani, heard about Trump’s unauthorized use of his music and demanded that it be pulled. 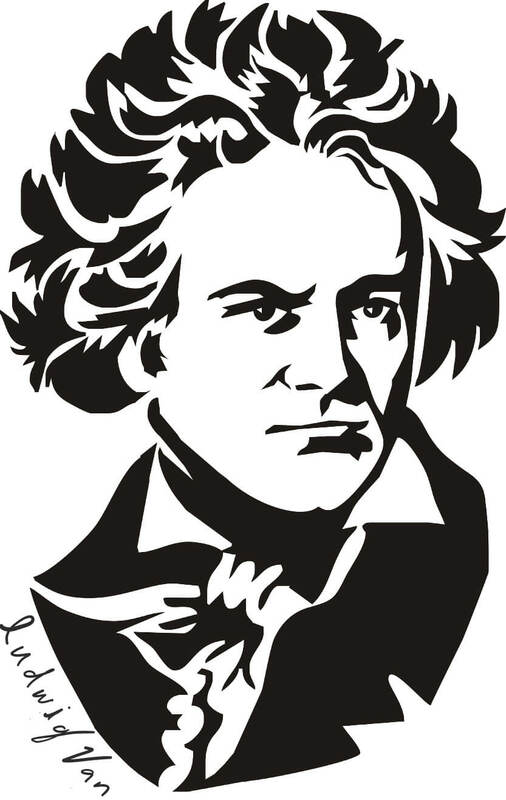 “The values of brotherhood and solidarity that Pavarotti upheld are incompatible with the world vision of Trump,” Mantovani said in a public statement. Either way, no matter how many verbs are missing, and since the real ghost of Pavarotti hasn’t come to us with his side of the story, we may just have to take Trump’s word for it.